What is Kefir? 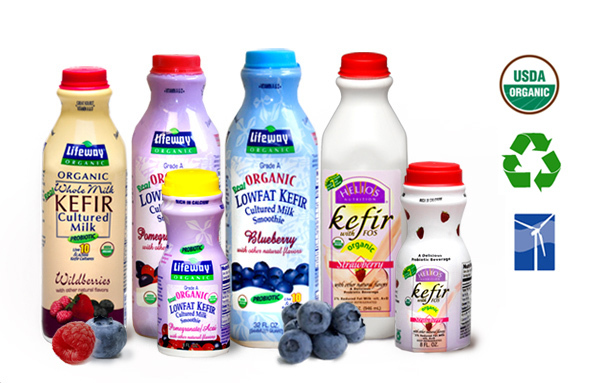 Lifeway Kefir (usually pronounced "key-fur or keh-fear") is like yogurt, but upgraded and optimized for maximum health and an irresistibly tangy taste. Packed with probiotics, kefir contains more of this good for the gut bacteria than any yogurt you can find on the shelves. 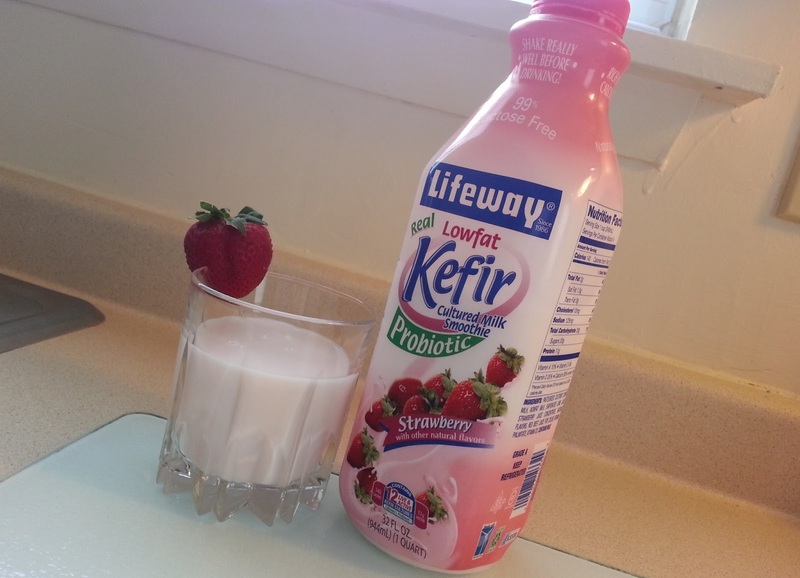 I find the drinkable Kefir additively fizzy and fantastically delicious. What's more, kefir doesn't lose its probiotic health benefits when frozen, so you can enjoy taste and nutrition in one beautiful package! Oh and I forgot to mention Kefir is gluten free, 99% lactose free and GMO-free!! It's mouthwatering good, our favorite is the Strawberry Cultured Milk Smoothie. It has a nice consistency, not too thick or creamy and not too watery. My girls (6 and 2) LOVE it and so does my fiance! It's definitely a new family favorite. It is hard to find but since we shop at Whole Foods we find it quite easily. I love that it's super healthy and filing. DISCLAIMER: All products received are complimentary for testing purposes from Influenster. All opinions stated are my own and are not influenced by any affiliates. I love Kefir. It's great for a quick snack or breakfast drink if I am on the go. It's delicious. I'm always hesitant trying new yogurts but I'm so glad I did! I am really curious about Kefir...I've never had it, but I'm planning on tryin git soon! You should definitely try it, I promise you will love it! I'd love to try this. I am trying to adopt a healthier lifestyle, and finding something to replace my soda with it something I'm struggling with. Kefir sounds pretty darn good and good for you! It's delicious and thank you! I love yogurt, I'll have to give this a try! I've heard so many great things about Kefir, but haven't tried it! I really should! This was my first time trying it and I'm so glad I did! It's so addicting and delicious! I'm always up for trying something new especially when it's Non-GMO, give it a try, I promise you will love it! I'm glad you like it. I'm anxious to find it and try it. It really is hard to find. Try your local grocery stores, like stop and shop (if you have one) You can find them at health food stores also!